2 MW AC project located in Potsdam, NY. 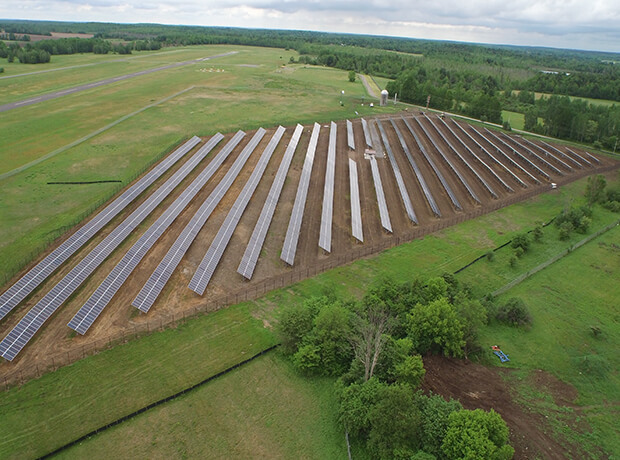 The 2.5 MW Clarkson Solar project is on land owned by Clarkson University. 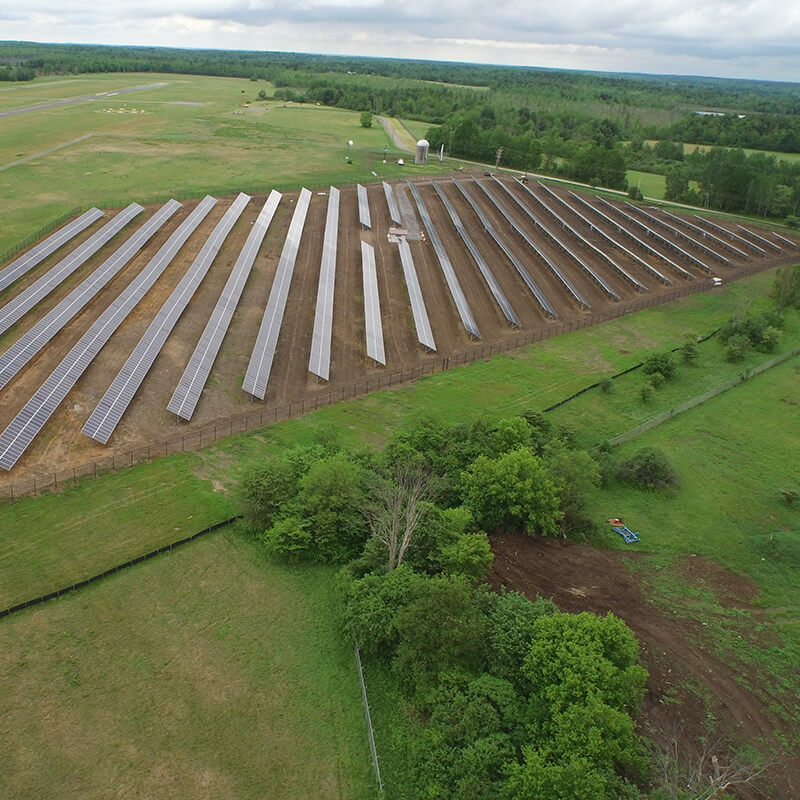 The site is located adjacent to a municipal airport, which required a detailed glare analysis to be performed. 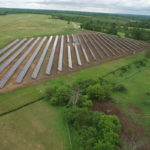 Clarkson University purchased the power produced by the facility through a long-term, fixed-rate contract which will act as a hedge to future rising energy costs. Clarkson Solar has been online since late 2014. Hedges future rising energy costs for Clarkson University through long-term, fixed-rate contract. Designed to withstand extreme weather and snow conditions to enhance energy resilience. Designed for minimal disturbance to the land and community.